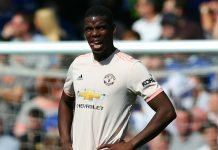 Manchester United have turned their attention to Yerry Mina after deeming Toby Alderweireld and Harry Maguire too expensive, Goal understands. 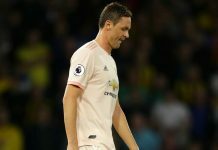 The Red Devils have been looking to upgrade the centre-back position this summer, and identified the Tottenham and Leicester City defenders as their top two options. But, as Goal reported last week, United were put off the chase for Maguire after Leicester demanded a sum in excess of £75 million ($99m) for the 25-year-old. 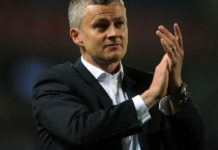 Spurs are also asking for at least £75m for Alderweireld, a figure United are similarly unwilling to pay. 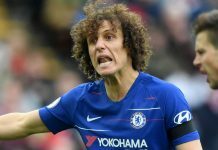 With time and their available funds both presenting issues, Jose Mourinho’s side have been forced to look toward the 23-year-old Barcelona defender instead of their preferred duo. Mina has been offered to United and with the clock ticking ahead of the August 9 transfer deadline, the Colombia international may represent the most realistic option for the Red Devils. Barcelona will demand €40m (£36m/$46m) for Mina, a figure that is more in line with United’s budget. 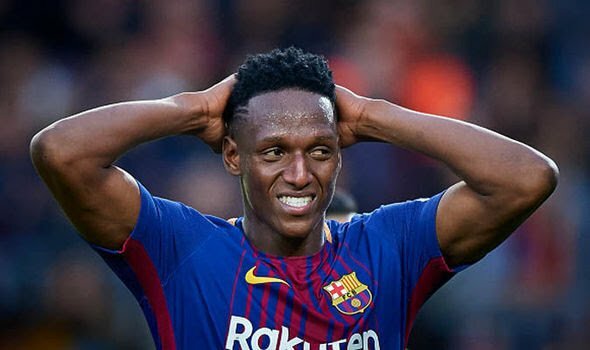 Mourinho has been sufficiently impressed with Mina to make a bid, though the former Palmeiras man quickly fell out of Barcelona’s plans after only joining in January. 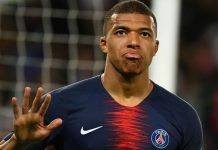 The main difference between Barcelona and United now appears to be a buy-back clause for Mina, with the Blaugrana insisting on including one and United hoping to land the defender with no strings attached. But it appears the two sides are still close to a deal, and Mina could be making a move to Old Trafford in the coming days.